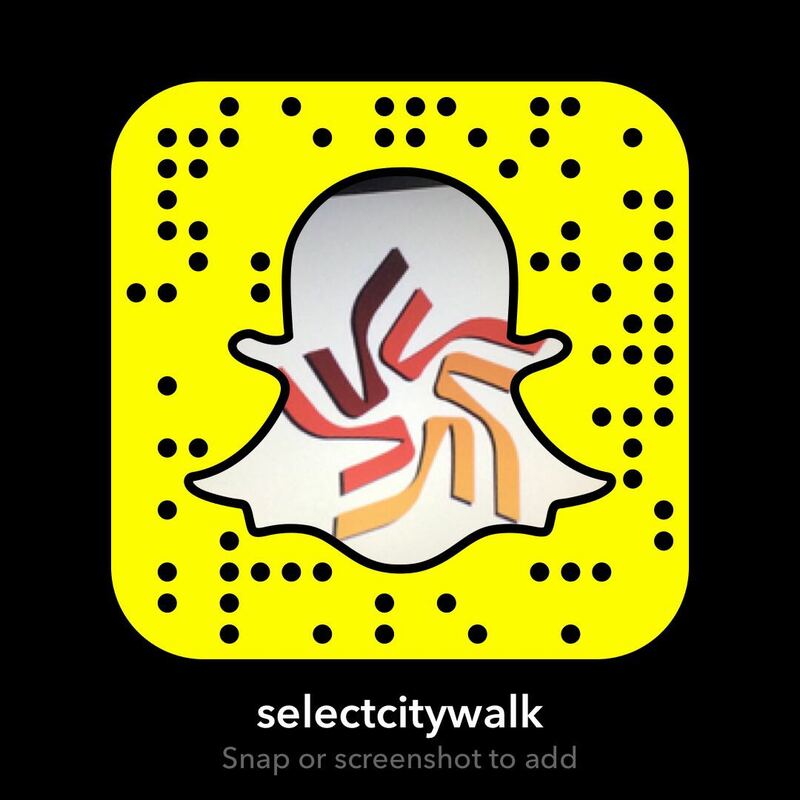 This November, your favourite destination— Select CITYWALK, has a lot in store for you! Especially for all you Waffle lovers, enjoy an extravagant array of savoury and sweet varieties at the Waffle Fest! From an Instagram Park for all you shutterbugs to delicious waffles, tarts, and pastries for the foodies— The Waffle Fest will make sure you have a sweet weekend! Even more exciting is the infusion of interesting Indian flavours, namely you can now try out the Butter Chicken Waffle, and other fusion favourites for every Delhi-ite! 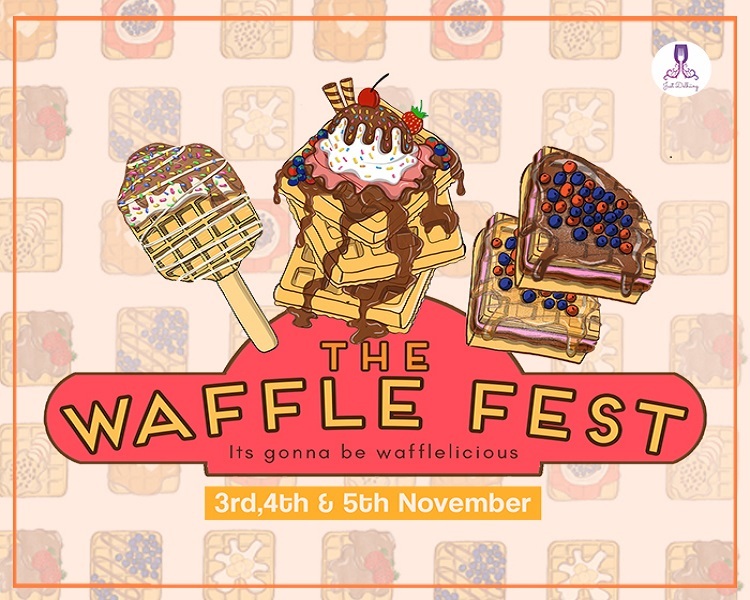 Drop in for a great meal and a fun time at the Waffle Fest, between 3rd and 5th November, only at Select CITYWALK!